Sponsored and Hosted by Formica Corporation in Booth N1139. We’re getting together for KBtribechat during KBIS! 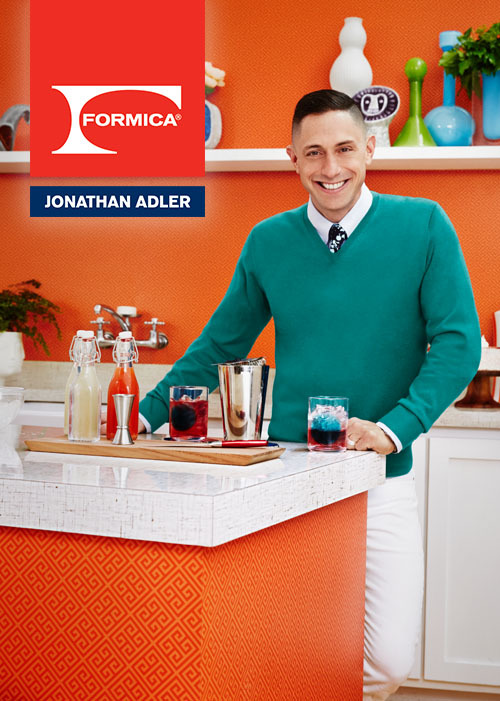 We encourage all KBIS attendees and exhibitors to join us for the annual face-to-face KBtribechat and networking event at the Formica Corporation booth. 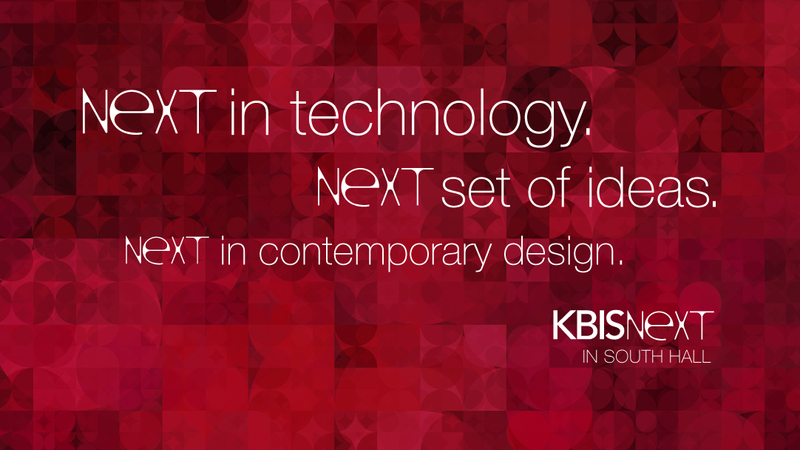 Q1: What are some of the top new products you have seen at @KBIS2015? Q2: Which new home technology products are you most excited about? Q3: How are manufacturers using technology to enhance their products? Q4: Marsala is Pantone’s Color of the Year. Are you seeing complementary product finds from @KBIS2015? 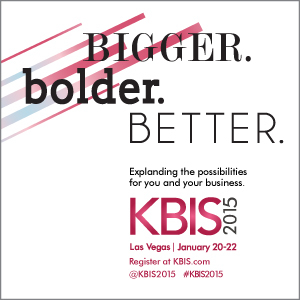 Q5: What are the must-see booths of @KBIS2015? • KBIS attendees and exhibitors – Refer to our chat questions as you walk the show on Day 1. Take lots of photos (noting exhibitor information) and report your discoveries from 11 a.m. to noon PT on Wednesday, Jan. 21st, using the #KBtribechat hashtag. Be sure to make your way to Formica Corporation’s booth (N1139) for the chat and networking in person. • #KBtribechat friends experiencing KBIS 2015 via social media – Join the weekly Twitter chat at its regularly scheduled time and experience the show through the eyes of your colleagues. Ask questions and share your thoughts! Images captured in our show reporting will be posted on the #KBIS2015 KBtribechat Group Pinterest Board. Be sure to follow @KBIS2015,@kbtribechat and @FormicaGroup on Twitter during Design & Construction Week to get a front-row seat for all things KBIS.